Have you felt a little nip in the air these evenings? I am still enjoying the warm weather, but noticing a little cooler temperatures in the evenings. My daughter, who lives further north, said they had a frost warning the other night. Hello, Fall! But, don't worry, Autumn brings with it all sorts of compensations. There is the harvest - fruit that has been sweetening and maturing all summer on the trees. I especially love our nectarines and prune plums! There is Thanksgiving in October for those of us living in Canada! There is football and hockey and all the new TV programs and a return to a comforting sense of routine. I'm looking forward to it. 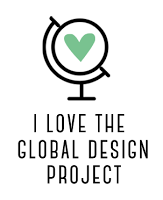 I had this all planned out in my head before I even got to my Craft Cave. I was thinking that some of the watercolour images in the Colour Me Autumn Designer Series Paper would be perfect punched out and added to some little 'inchies' on the card face. 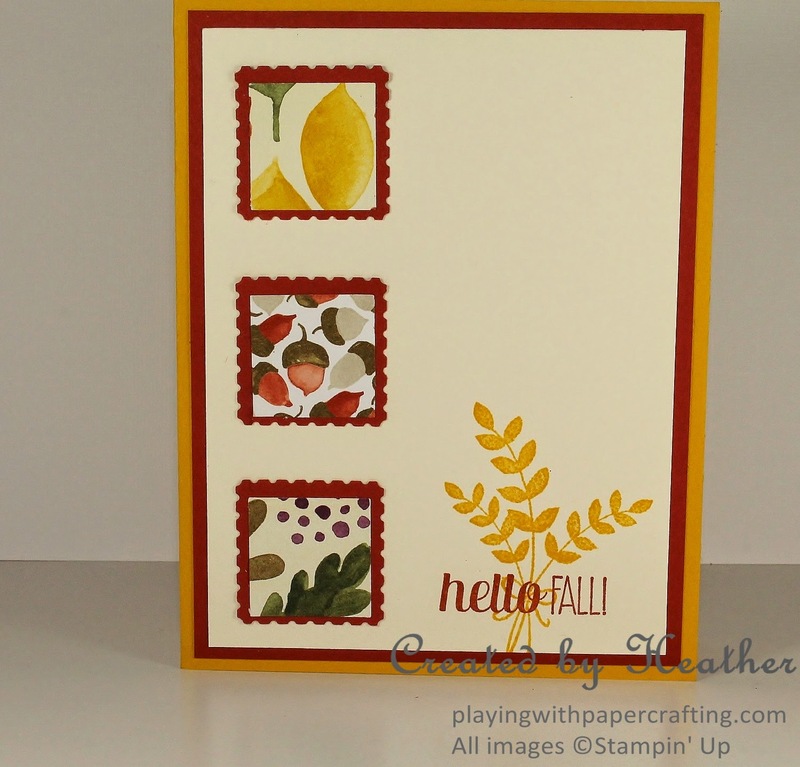 I knew I wanted to use fall colours like Crushed Curry and Cajun Craze, and I knew the sentiment would most likely come from the For All Things autumn stamp set. So it didn't take long to get it all pulled together once I got started. 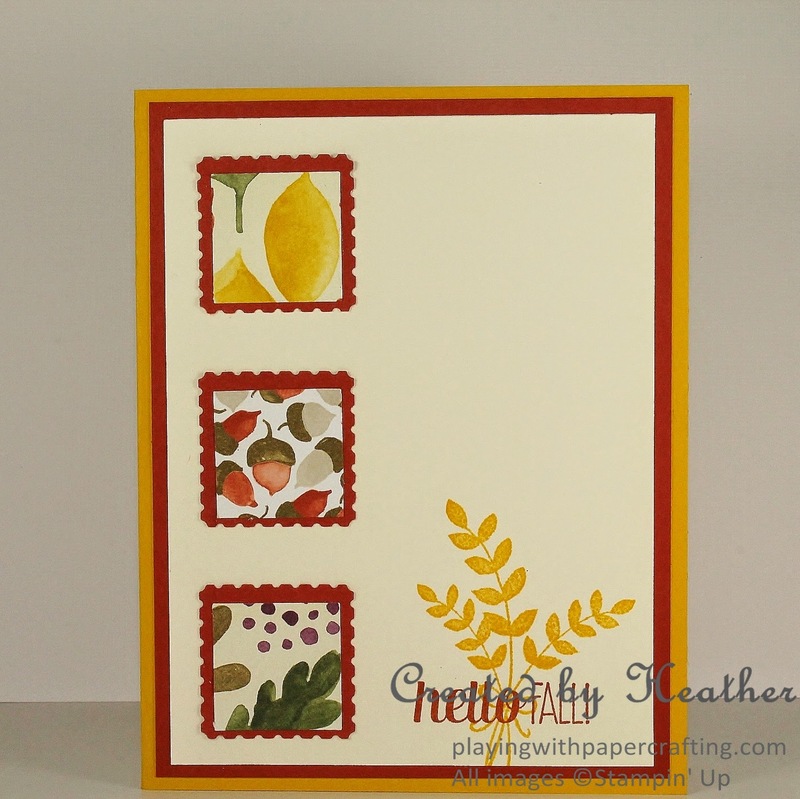 I used the 1" Square Punch for the little squares of Colour Me Autumn Designer Series Paper. I used the Postage Stamp Punch for the backing of Cajun Craze. 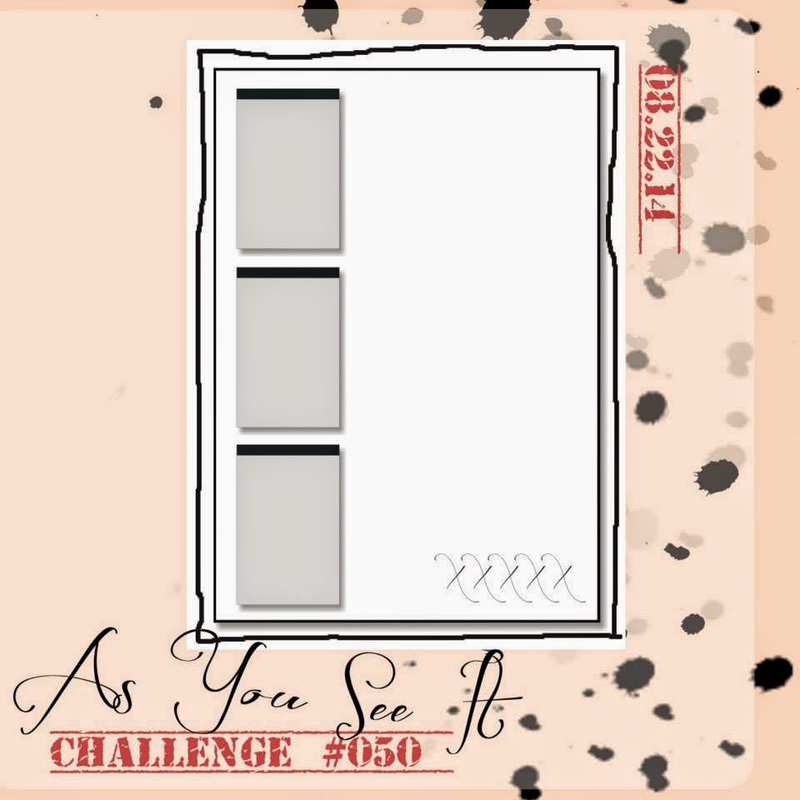 When I added them to the card front, I used Tombow Multipurpose Glue so I could adjust the position easily before it dried and I positioned the top and bottom squares first because it is easier to then space the center one exactly. 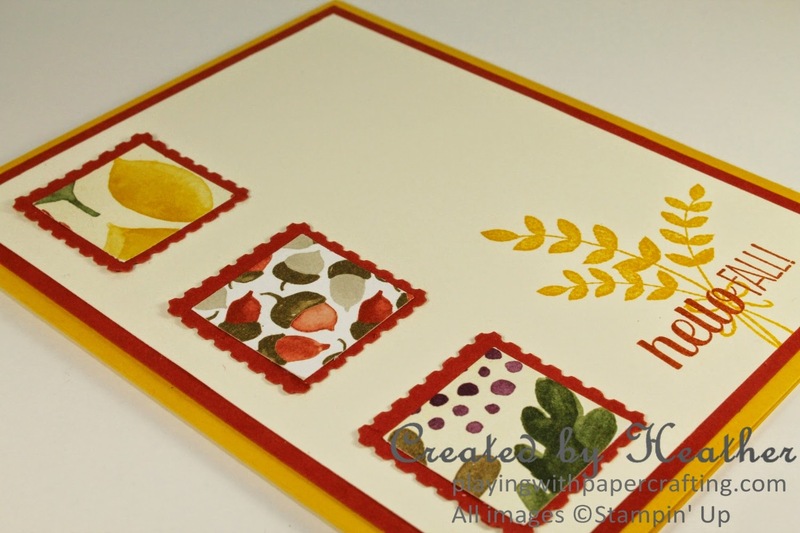 The grass or wheat stamped image is from For All Things stamp set and is stamped with Crushed Curry. 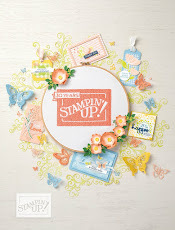 The sentiment is from the same stamp set and is stamped in Cajun Craze. I used Crushed Curry cardstock for the card base and the matte for the card front is Cajun Craze. 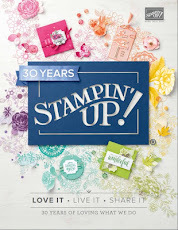 For one short week, until Thursday, August 28, you can join my Stampin' Up! 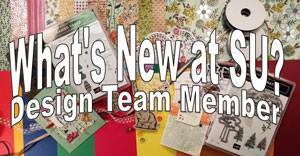 Team for $125 and get $190 worth of your choice of current products. 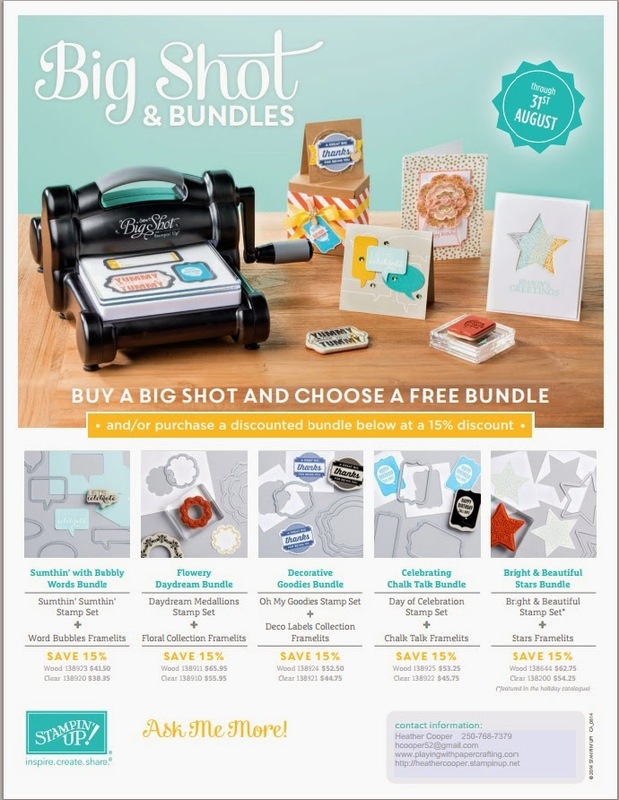 That is $65 in free quality Stampin' Up! crafting supplies. 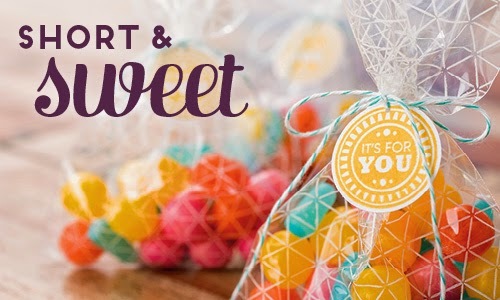 There are many other benefits to joining my team, not the least of which would be the ability to earn some extra Christmas money or to pay off some bills that have being weighing heavily on you! You can read about the other benefits here. Give me a call today or shoot me an email. 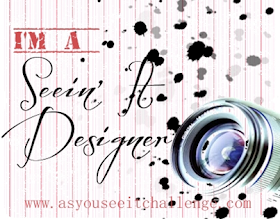 DON'T WAIT OR YOU'LL MISS IT!